When it comes to learning a new skill like coding, it’s easy to get tripped up before you even get start by worrying about the time commitment. It’s understandably hard to grapple with the overwhelming spectre of the months and years it might take to up skill, especially when you’re looking to make a career change and you were ready for change to happen yesterday. The prospect of such a timesuck would intimidate anybody. But how long does change really take? 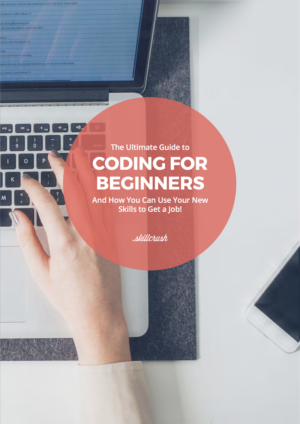 In order to put things into perspective, I asked a group of web developers how long it took them to learn the foundation you will need to start your coding journey: HTML. HTML is a language used to define web pages to the web browsers that visit them, allowing those browsers to translate a site’s HTML content into what you see on your device’s screen (like paragraphs, headlines, embedded audio and video content, etc). It’s the building block of the internet, and would set you in motion toward a job as a front end developer. Being such a primary part of the web development process, it sounds like it might take years to master, right? Well, according to the pros—not so much. Believe it or not, the three web professionals I spoke with agreed that HTML basics can be learned in weeks as opposed to months or years. Aleia Walker, Web Development Instructor and Alumni Engagement Coordinator at Skillcrush, Ryan Turner, Co-Owner at web solutions company 3Prime, and Stewart Small, Web Developer and Founder at full service web agency Kttp, all agree that it’s possible to establish basic HTML proficiency in a under a month. Walker says that she learned the gist of HTML after 15-25 hours spread over two weeks, while Small says three weeks at four hours per day. 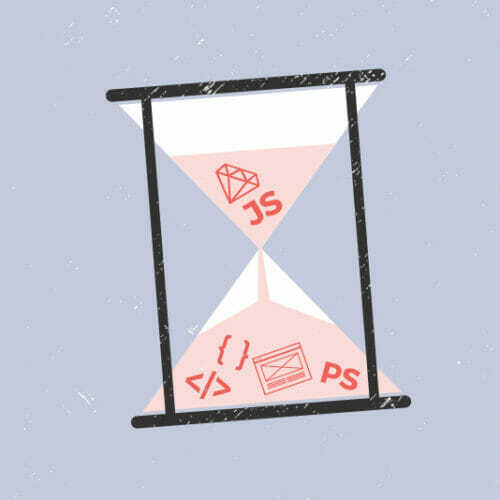 Wherever you end up falling along this timeline, the big takeaway here is that the most primary building block for developing websites can literally be added to your toolkit in a matter of days or weeks—which gives you more time to focus on the benefits of knowing how to code. 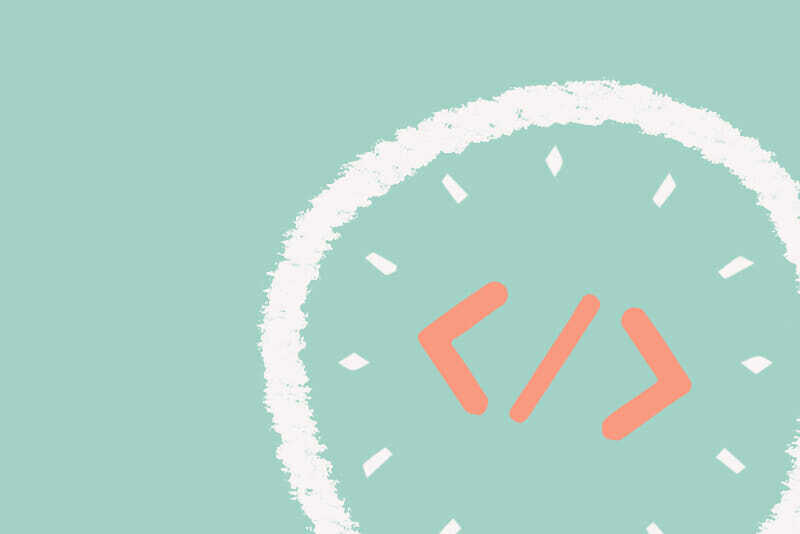 Not only can basic HTML proficiency can be learned in a surprisingly reasonable amount of time, there are also a number of flexible options when it comes to where and how to pick it up—and you never need to enter a classroom if that’s not your thing. 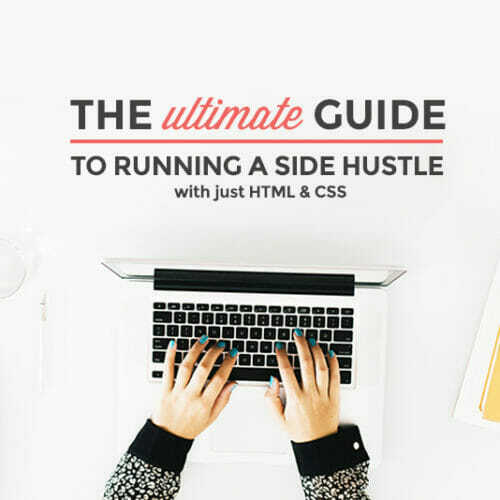 Walker learned HTML basics through a combination of exposure in school—“during the MySpace era,” she says—and then revisiting HTML years later through Skillcrush’s 101 course—while working full time in another industry. Turner also learned HTML in school when a teacher set up a computer lab as a passion project and offered a course. 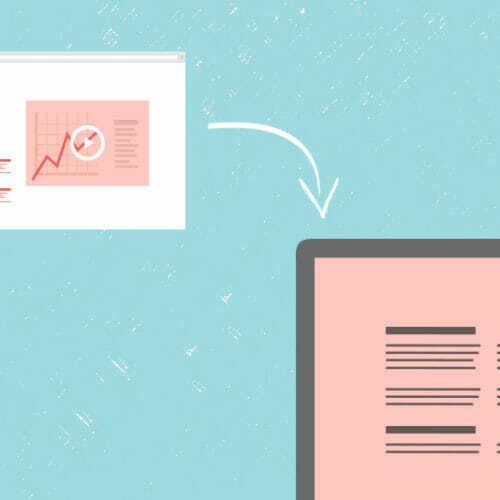 Small relied on online resources and platforms like Codeacademy, Coursera, and Free Code Camp. Given how in demand HTML is on the job market and the flexibility with which you can learn, it’s an optimal skill to pick up on your lunch break at the office. While you should be able to pick up HTML basics in a month or less, those basics alone won’t be enough to round out your tech toolkit. Once you feel comfortable with HTML, Walker says, it’s time to start picking up CSS (Cascading Style Sheets). CSS is a cousin language to HTML used to specify a web page’s style—page layouts, colors, and fonts are all determined with CSS. Learning CSS will continue to grow your understanding of HTML, Walker says, while also unlocking the formatting possibilities necessary to build professional websites. Turner echoes CSS as a logical next step, saying that—while CSS requires knowledge of HTML to get started—adding CSS on top of your HTML knowledge will make your overall skill set infinitely more valuable. 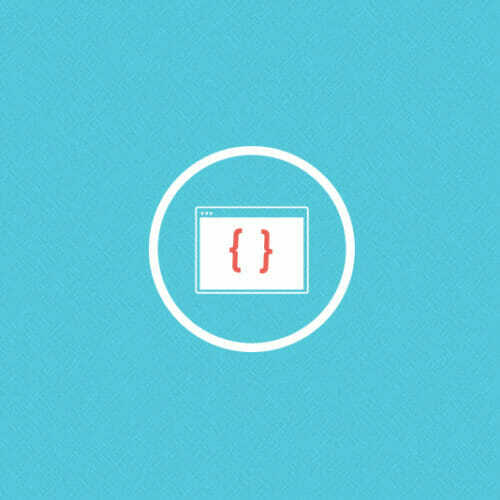 You can learn CSS through the same platforms that teach HTML online, and the two languages are frequently taught together as a package. Prev: Unlock the Secrets of These 10 Tech Job Titles Next: Why Bother Learning WordPress When You Can Use Wix Instead?